There must be something in the air at the moment as far as WIIHAMB posts go because hot on the heels of Matthew Koma's single 'Hard To Love' is fellow serial collaborator Will Heard. You'll recognise Heard's name from the song of the summer in 2013, Klangkarussell's 'Sonnentanz', as well as a few works with Rudimental and a track with Kygo. 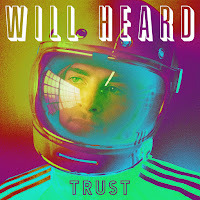 Heard's new single, 'I Better Love You', features on his debut EP Trust, which was released last week and I'll be honest, it's definitely the stand out. 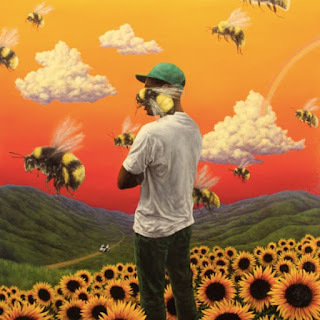 What I love most about 'I Better Love You' is that the vocals during the verses barely even sound like the Will Heard we heard (?!) on those tracks mentioned above. This then leads to the most glorious dual-vocal-esque chorus. Obviously it's just Heard singing but that range is so effortless it genuinely sounds like he's calling back to another vocalist. 'I Better Love You' is the sound of a 2017 love song, and I don't reckon love songs have ever sounded better. (This is obviously an opinion that is mine and that will surely put hotly contested should anybody feel that way inclined.) 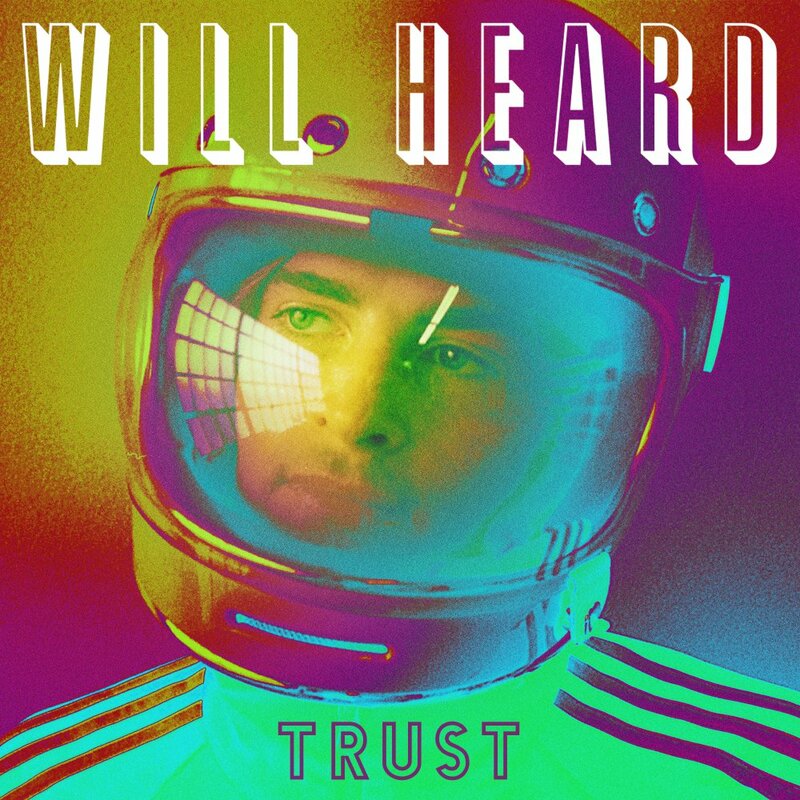 If you're after some mellow vibes then the rest of Heard's Trust EP is for you, but I just think it needs the edge that we get on the opening track to really make it's mark. Not a bad debut at all though.